Todd was an adventurous player who explored every style and never turned down a gig. As a young musician, he gravitated to the veterans and soaked up their knowledge and experiences. The multi-instrumentalist Loren Pickford was a member of the New World Funk Ensemble and Todd worked with him many times including in Boutte’s band. Eric Traub, a saxophonist who was a longtime member of Dr. John’s band, was another early influence. The brothers George and Bob French also had a lasting impact on Todd’s development as a musician. He played countless gigs with them. Todd was an original member of the Hot Club of New Orleans and it was with that group that I saw him play over 40 times. His technique was flawless, but it was the soulfulness of his playing that drew fans and other musicians to him. The ability to draw out the essence of a song with a crisp tone drenched in soul was also what made him so attractive to vocalists. 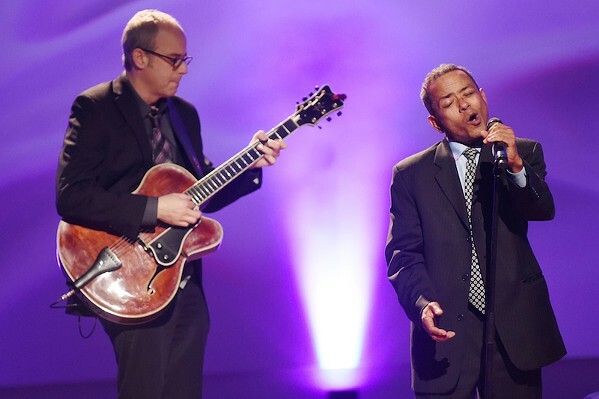 In addition to Boutte, he worked extensively with many top-flight singers including Germaine Bazzle, Sharon Martin, Topsy Chapman, and Wanda Rouzan. The first time I saw Todd play with John Boutte was at gig at the Louisiana Music Factory in 2000. Over the course of the ensuing years, I heard him play dozens of times with the singer in settings large and small with accompaniment as sparse as a single percussionist or in much larger ensembles. He was always the perfect musical foil and complemented every vocal phrase. 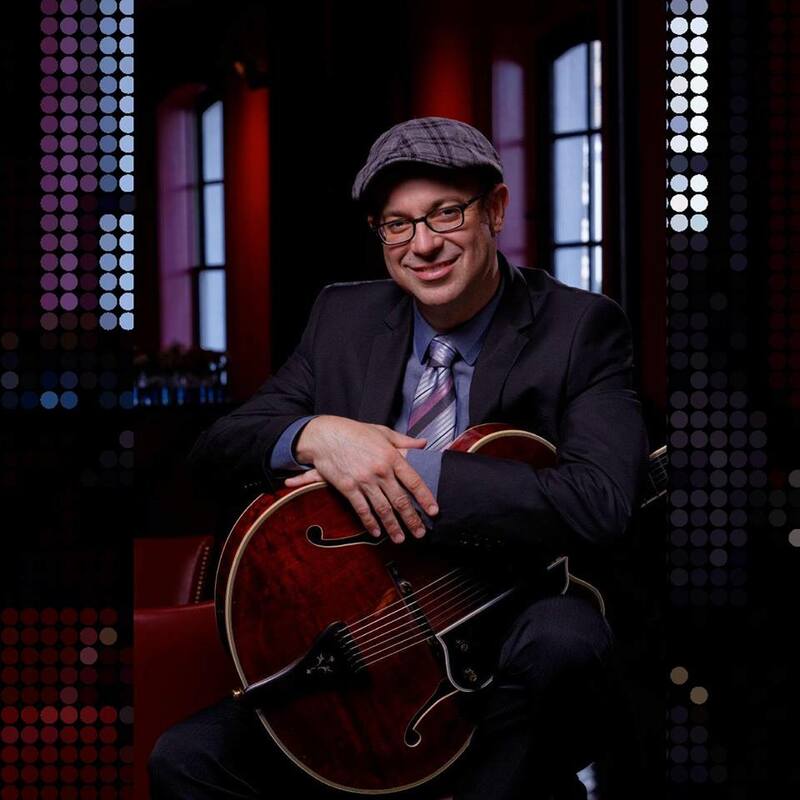 While he was best known as a singer’s guitarist, Todd could rock out with the best of them, playing soulful blues, jazz and R&B, and laying down searing solos. For a period, he fronted his own organ trio and he led a contemporary jazz trio for years. Todd made every musician he played with sound better. He was comfortable on stages of any size and the size of the crowd had little impact on his playing. Numerous entries in my music journal read something like this, “everyone sounds excellent especially Todd.” Stumbling on him on a bandstand at Jazz Fest was always a highlight of my day. But it was in the small rooms, where I could watch him play and see him smile as he listened to the other musicians take their turns soloing, that I will remember him the most. One particular gig with the Hot Club stands out. Todd took a turn on vocals, perhaps the only time I heard him sing, and he nailed “I’m Just a Lucky So and So” with the aplomb of a seasoned singer. Though he died young, perhaps that could be considered his theme song. The outpouring of love, both while he was ill and since he has passed, reveals the depth of feeling his fellow musicians, friends and fans have for a player and a person with a gift to touch everyone he met with a smile. He will be missed, but the lessons we learned from him will carry us on.